The seller delivers grain and maintains ownership of the grain. 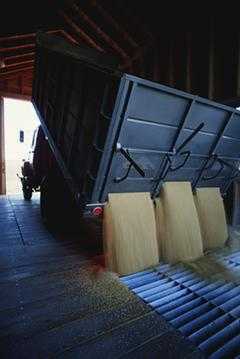 The grain is stored in a way to ensure its long-term quality. Grain delivered below the necessary storage standards will be upgraded, but discounts will apply.